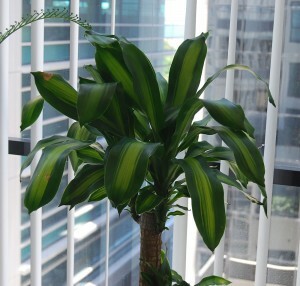 Description: Dracaena massangeana variety is the most popular, due to its dramatic yellow variegation running down the center of its leaves. 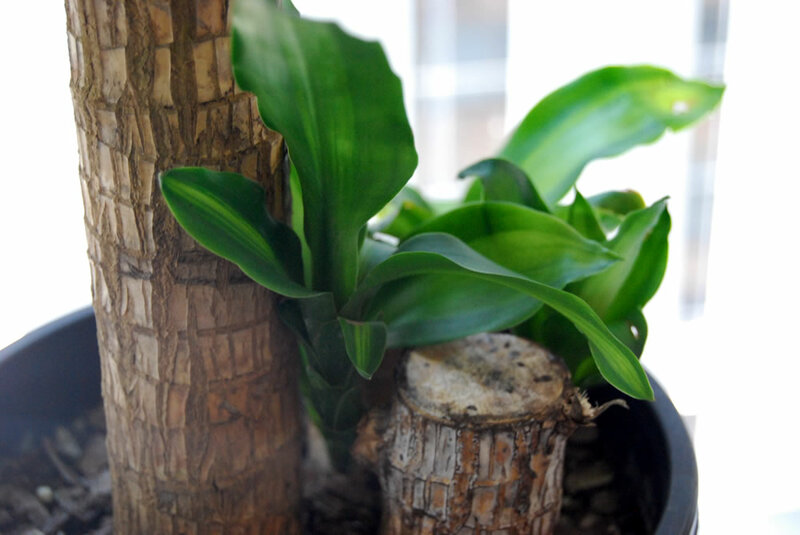 Dracaena is a stunning houseplant with wide brightly marked leaves and thick woody stems. 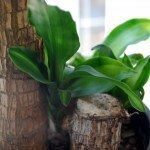 It can grows about 1.2m height and 45cm width. It does well in low light conditions and its wide leaves are long and arc gracefully from the stalk. Uses: Dracaena massangeana is known for removing formaldahyde and known generally as one of the houseplants that clean the air.